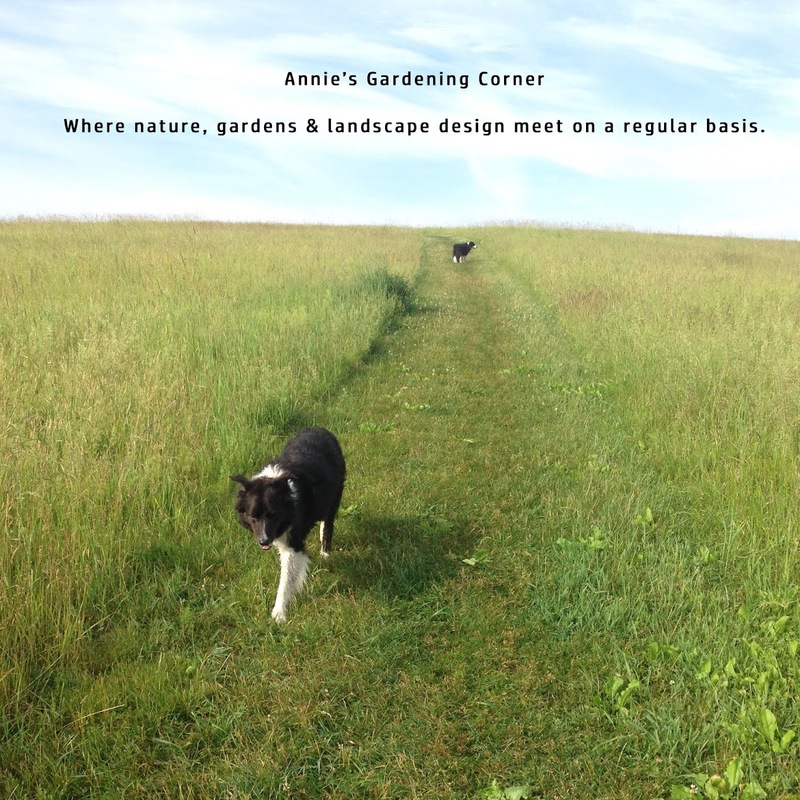 Annie's Gardening Corner: Are you the Host or Guest of the Party? It’s official. By this time, flowers and veggies are at a peak and all is well as long as no rain is predicted for the Big 4th shin-dings. 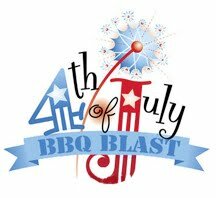 Cookouts and outside events galore, this is our smack-dab, middle point of summer. If you aren’t packing up the coolers and heading to the coastline, outdoor entertaining may be in the plans. This is when exterior living space becomes as important as the family room. Designing this outside area is often overlooked in the construction process. Budget cuts start here and the exterior living space, one of the most important places in my book is left out. Some important features to consider when planning exterior entertainment areas will depend on what you enjoy most about the outdoors but here are a few to ponder when putting your space in process. How many people do you want to accommodate? If you designed for five to six and you always end up with twenty, sitting and eating space becomes competitive. Also, you should make your entertainment area large enough for your outdoor furniture. Consider a sitting wall for overflow seating. It’s more attractive and efficient then stackable chairs. Will you be cooking/grilling outside? Position your workspace close to your kitchen for prepping convenience. There is nothing worse than having to do the 100-yard dash 100 times over during an outside event. Make it simple, convenient, and efficient space. Think of it the same way as the interior. This is just a quick and dirty checklist although so much more goes into this design process. It can be simple to sophisticate – it’s your call. A general rule of thumb is your exterior space should be 1 ½ to 2 ½ times the size of your interior entertaining area. People move around; they circulate. If you want to design a great outdoor living space, be a guest first to see how others do it well. Feel the space and dimensions. Be an inquisitive guest. When you figure it all out, then it’s your turn to be a great host. And as Max Beerbohm reminds us, “People are either born hosts or born guests.” Where do you fall on the entertainment scale? 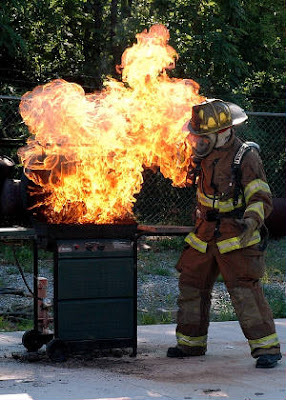 If you grill like this, you may reconsider where you position your outside cooking area or continue as a guest!